The Boys' Brigade operates two residential centres in the UK; Felden Lodge in England and Carronvale House in Scotland. The centres are used extensively throughout the year for BB training and events as well as by external groups. 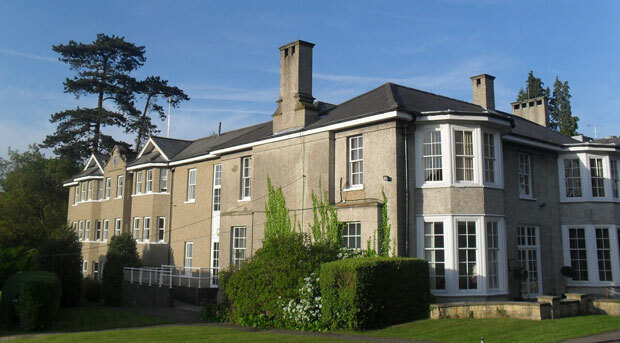 Felden Lodge is set in 32 acres of ground in Hertfordshire, England and serves as a Conference & Training Centre as well as the UK & RoI Headquarters of The Boys' Brigade. Felden Lodge has a wide range of accommodation and facilities for residentials, conferences, self catering and camping groups. Find out more at www.feldenlodge.co.uk or telephone the Centre Manager on 01442 288 557. See Map/Directions to Felden Lodge. Carronvale House in Larbert serves as a Conference & Training Centre as well as Scotland Regional Headquarters of The Boys' Brigade. 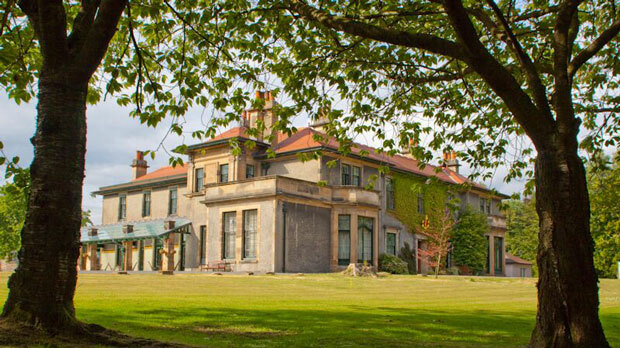 Carronvale House has excellent facilities including accommodation and conference facilities as well a large recreation centre and outdoor sports pitch. Find out more at www.carronvalehouse.co.uk or telephone the Centre Manager on 01324 562800.